Reptiles and amphibians look like hang-overs from the past. But they overcome their shortcomings through amazing innovation. The pebble toad turns into a rubber ball to roll and bounce from its enemies. 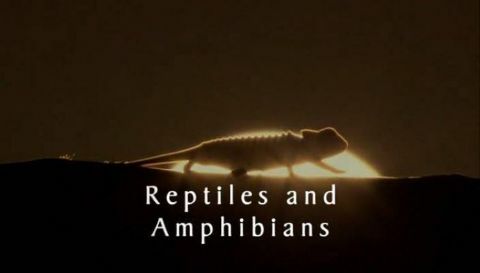 Extreme slow-motion shows how a Jesus Christ lizard runs on water, and how a chameleon fires an extendible tongue at its prey with unfailing accuracy. The camera dives with a Niuean sea snake, which must breed on land but avoids predators by swimming to an air bubble at the end of an underwater tunnel. In a TV first, Komodo dragons hunt a huge water-buffalo, biting it to inject venom, then waiting for weeks until it dies. Ten dragons strip the carcass to the bone in four hours. In nature, living long enough to breed is a monumental struggle. Many animals and plants go to extremes to give themselves a chance. 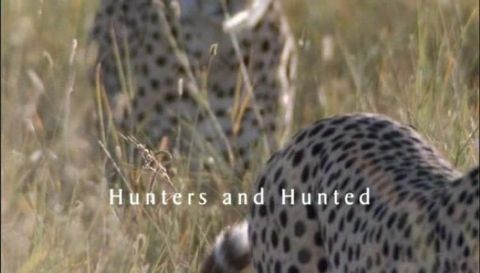 Uniquely, three brother cheetahs band together to bring down a huge ostrich. Aerial photography reveals how bottle-nosed dolphins trap fish in a ring of mud, and time-lapse cameras show how the Venus flytrap ensnares insect victims. The strawberry frog carries a tadpole high into a tree and drops it in a water-filled bromeliad. The frog must climb back from the ground every day to feed it. Fledgling chinstrap penguins undertake a heroic and tragic journey through the broken ice to get out to sea. Many can barely swim and the formidable leopard seal lies in wait. 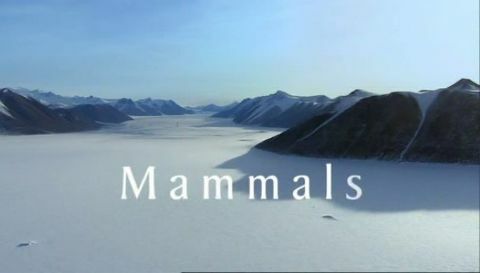 Mammals dominate the planet. They do it through having warm blood and by the care they lavish on their young. Weeks of filming in the bitter Antarctic winter reveal how a mother Weddell seal wears her teeth down keeping open a hole in the ice so she can catch fish for her pup. 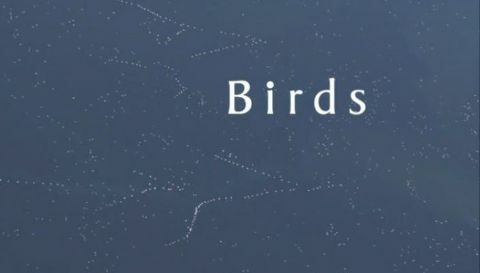 A powered hot air balloon produces stunning images of millions of migrating bats as they converge on fruiting trees in Zambia, and slow-motion cameras reveal how a mother rufous sengi exhausts a chasing lizard. A gyroscopically stabilised camera moves alongside migrating caribou, and a diving team swim among the planet's biggest fight as male humpback whales battle for a female. Fish dominate the planet's waters through their astonishing variety of shape and behaviour. The beautiful weedy sea dragon looks like a creature from a fairytale, and the male protects their eggs by carrying them on his tail for months. The sarcastic fringehead, meanwhile, appears to turn its head inside out when it fights. 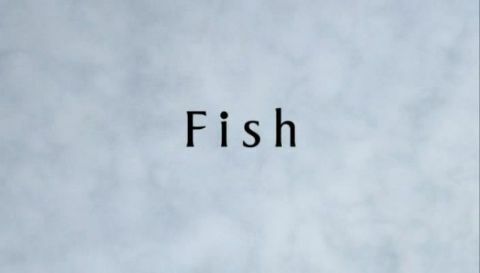 Slow-motion cameras show the flying fish gliding through the air like a flock of birds and capture the world's fastest swimmer, the sailfish, plucking sardines from a shoal at 70 mph. And the tiny Hawaiian goby undertakes one of nature's most daunting journeys, climbing a massive waterfall to find safe pools for breeding. Birds owe their global success to feathers - something no other animal has. They allow birds to do extraordinary things. For the first time, a slow-motion camera captures the unique flight of the marvellous spatuletail hummingbird as he flashes long, iridescent tail feathers in the gloomy undergrowth. Aerial photography takes us into the sky with an Ethiopian lammergeier dropping bones to smash them into edible-sized bits. Thousands of pink flamingoes promenade in one of nature's greatest spectacles. The sage grouse rubs his feathers against his chest in a comic display to make popping noises that attract females. The Vogelkop bowerbird makes up for his dull colour by building an intricate structure and decorating it with colourful beetles and snails. 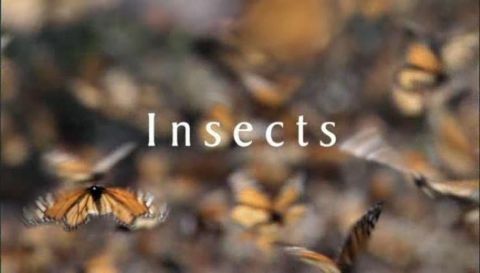 There are 200 million insects for each of us. They are the most successful animal group ever. Their key is an armoured covering that takes on almost any shape. Darwin's stag beetle fights in the tree tops with huge curved jaws. The camera flies with millions of monarch butterflies which migrate 2000 miles, navigating by the sun. Super slow motion shows a bombardier beetle firing boiling liquid at enemies through a rotating nozzle. A honey bee army stings a raiding bear into submission. Grass cutter ants march like a Roman army, harvesting grass they cannot actually eat. They cultivate a fungus that breaks the grass down for them. Their giant colony is the closest thing in nature to the complexity of a human city. Mammals' ability to learn new tricks is the key to survival in the knife-edge world of hunters and hunted. In a TV first, a killer whale off the Falklands does something unique: it sneaks into a pool where elephant seal pups learn to swim and snatches them, saving itself the trouble of hunting in the open sea. Slow-motion cameras reveal the star-nosed mole's newly-discovered technique for smelling prey underwater: it exhales then inhales a bubble of air ten times per second. Young ibex soon learn the only way to escape a fox - run up an almost vertical cliff face - and young stoats fight mock battles, learning the skills that make them one of the world's most efficient predators. Marine invertebrates are some of the most bizarre and beautiful animals on the planet, and thrive in the toughest parts of the oceans. Divers swim into a shoal of predatory Humboldt squid as they emerge from the ocean depths to hunt in packs. When cuttlefish gather to mate, their bodies flash in stroboscopic colours. Time-lapse photography reveals thousands of starfish gathering under the Arctic ice to devour a seal carcass. A giant octopus commits suicide for her young. A camera follows her into a cave which she walls up, then she protects her eggs until she starves. The greatest living structures on earth, coral reefs, are created by tiny animals in some of the world's most inhospitable waters. 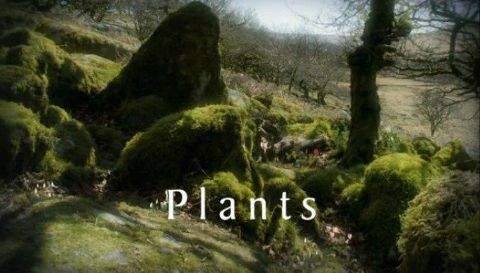 Plants' solutions to life's challenges are as ingenious and manipulative as any animal's. Innovative time-lapse photography opens up a parallel world where plants act like fly-paper, or spring-loaded traps, to catch insects. Vines develop suckers and claws to haul themselves into the rainforest canopy. Every peculiar shape proves to have a clever purpose. The dragon's blood tree is like an upturned umbrella to capture mist and shade its roots. The seed of a Bornean tree has wings so aerodynamic they inspired the design of early gliders. The barrel-shaped desert rose is full of water. The heliconia plant even enslaves a humming bird and turns it into an addict for its nectar. Intelligence and adaptability allow primates to tackle the many challenges of life, and this is what makes our closest relatives so successful. This resourcefulness has enabled primates to conquer an incredible diversity of habitat. Hamadryas baboons live on the open plains of Ethiopia in groups up to 400 strong. Strength in numbers gives them some protection from potential predators. But, should their path cross with other baboon troops, it can lead to all-out battle, as males try to steal females from one another, and even settle old scores. 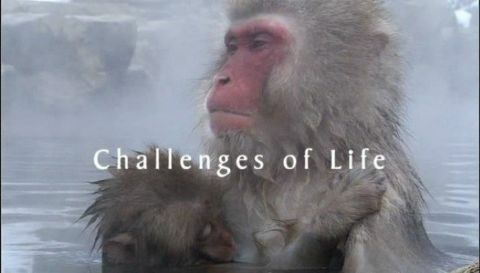 Japanese macaques are the most northerly-dwelling primates and they experience completely different challenges. 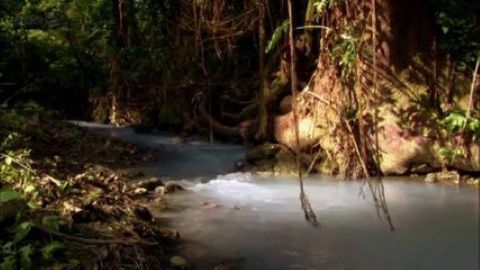 Some beat the freezing conditions by having access to a thermal spa in the middle of winter. But this privilege is only for those born of the right female bloodline. For western lowland gorillas, it's the male silverback that leads his family group in the rich forests of the Congo basin. He advertises his status to all with a powerful chest-beating display. Most primates are forest dwellers, and one of the strangest is the tarsier – the only purely carnivorous primate. As it hunts for insects the tarsier leaps from tree to tree in the dead of night, using its huge forward-facing eyes to safely judge each jump. Good communication is essential for success in primate society. 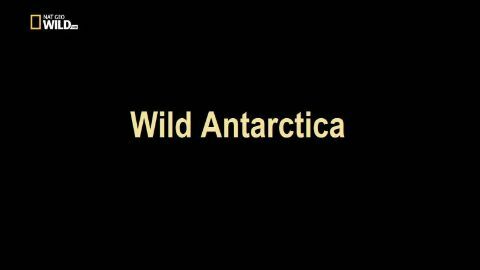 Antarctica is the most remote and pristine wilderness on the planet. , It is a timeless and harsh land like no other. Night here can last three months and in the peak of summer the sun never sets. To understand how life can exist in this continent of snow and icebergs you must spend a year there. You discover that despite being the least habitable place on Earth, life abounds in Antarctica. Megafauna such as humpback whales and orca, massive seals and stately penguins all take the brutal conditions head on and thrive in this year on ice. 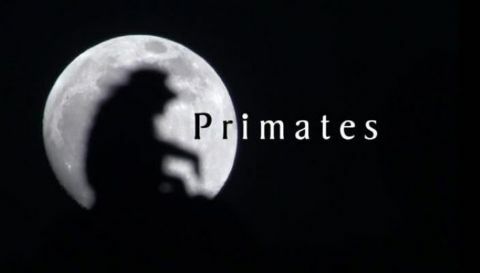 In this film Brian asks how a lifeless cosmos can produce a planet of such varied biology. 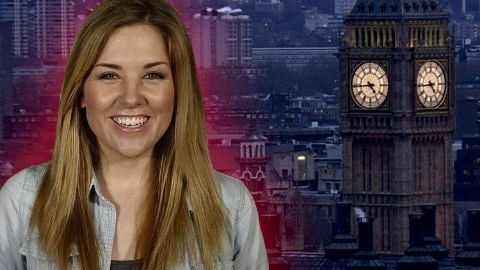 What would happen if humans became extinct? Have you ever wondered what would happen to life on earth if a doomsday event killed every human on the planet? 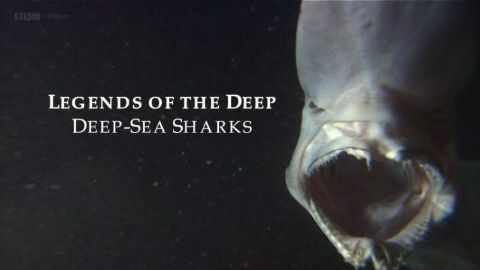 Groundbreaking documentary which follows a Japanese-led team of scientists as they attempt to shed light on the mysterious world of deep sea sharks. Only 50 specimens of the newly discovered 'megamouth' have ever been sighted. Over four years, scientists and film crews voyaged in midget submarines into the depths of Suruga Bay and Sagami Bay to film them. Prehistoric 'living fossil' sharks such as bluntnose sixgill sharks, goblin sharks and frilled sharks also lurk in the bay. As part of the investigation, a sperm whale carcass was placed at the bottom of the bay to attract these sharks, which were then studied and observed from the submersible vessels. 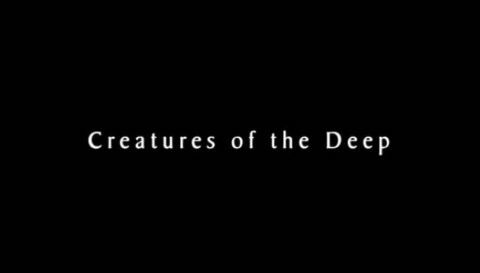 Revealing in detail the previously unknown behaviour of deep sea sharks, the film unravels another of the intriguing mysteries of our planet's biodiversity. Narrated by David Attenborough. 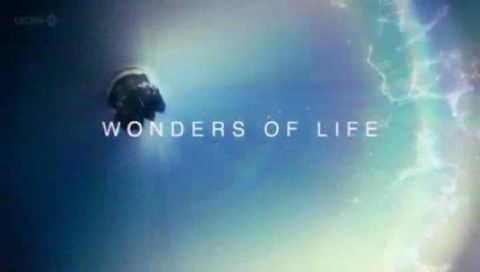 The next programme explores the various sea-living invertebrates. In Morocco, the limestones are 600 million years old, and contain many invertebrate fossils. They fall broadly into three categories: shells, crinoids and segmented shells. The evolution of shelled creatures is demonstrated with the flatworm, which eventually changed its body shape when burrowing became a necessity for either food or safety. It then evolved shielded tentacles and the casings eventually enveloped the entire body: these creatures are the brachiopods. The most successful shelled animals are the molluscs, of which there are some 80,000 different species. David Attenborough journeys to both Polar Regions to investigate what rising temperatures will mean for the people and wildlife that live there and for the rest of the planet. David starts out at the North Pole, standing on sea ice several metres thick, but which scientists predict could be Open Ocean within the next few decades. The Arctic has been warming at twice the global average, so David heads out with a Norwegian team to see what this means for polar bears. 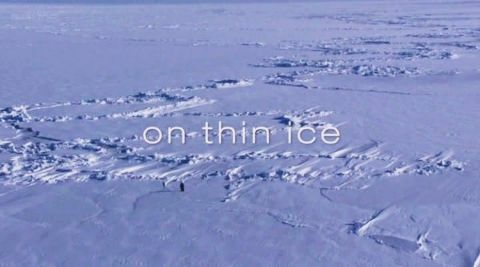 He comes face-to-face with a tranquilised female, and discovers that mothers and cubs are going hungry as the sea ice on which they hunt disappears. In Canada, Inuit hunters have seen with their own eyes what scientists have seen from space; the Arctic Ocean has lost 30% of its summer ice cover over the last 30 years. For some, the melting sea ice will allow access to trillions of dollars worth of oil, gas and minerals. For the rest of us, it means the planet will get warmer, as sea ice is important to reflect back the sun's energy. Next David travels to see what's happening to the ice on land: in Greenland, we follow intrepid ice scientists as they study giant waterfalls of meltwater, which are accelerating iceberg calving events, and ultimately leading to a rise in global sea level. Temperatures have also risen in the Antarctic - David returns to glaciers photographed by the Shackleton expedition and reveals a dramatic retreat over the past century. It's not just the ice that is changing - ice-loving adelie penguins are disappearing, and more temperate gentoo penguins are moving in. Finally, we see the first ever images of the largest recent natural event on our planet - the break up of the Wilkins Ice Shelf, an ice sheet the size of Jamaica, which shattered into hundreds of icebergs in 2009.